According to a recent report, Apple Inc. is trimming several health-related features from the upcoming Apple Watch, that were introduced at the iPhone launch event in the month of October last year. 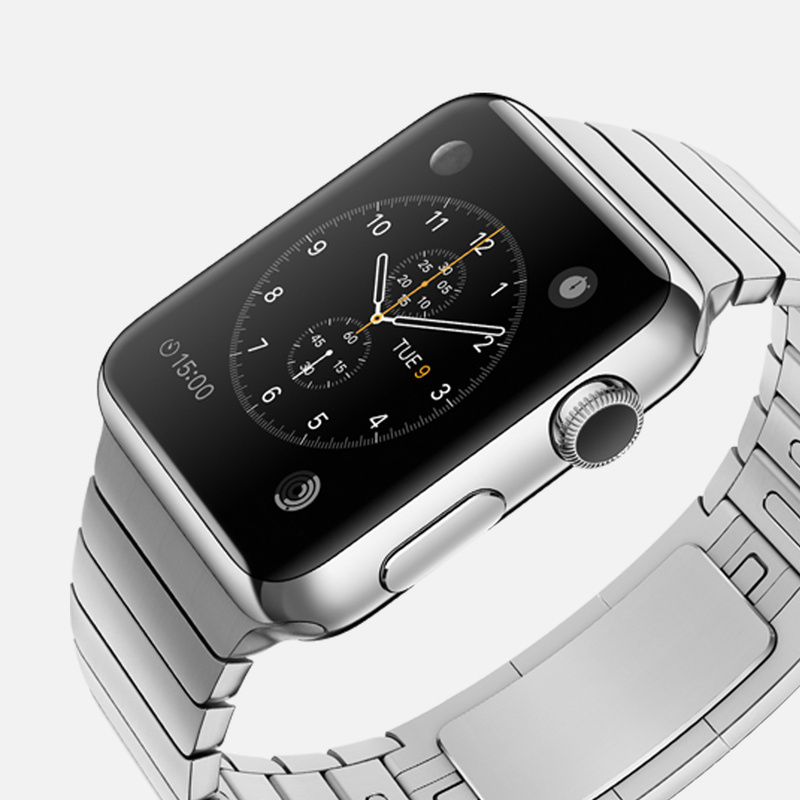 Reports suggest that the Watch is probably going to be an iPhone companion, nothing else. The ‘black-hole’ that has been consuming the company’s resources for nearly four years has now reached to a position where the Apple engineers were forced to fall back and remove several health-related sensors from the form factor. It is no unknown fact that a majority of devices in the market right now have a patchy response to the heartbeat and other measurable body parameters. Apple engineers somehow figured out that the Watch’s performance and results can easily be altered with amount of hairs on the hand, sweating and how the close the product is. All these parameters can effectively affect the device performance. We won’t be seeing the Watch as it was during the event as it won’t be having any sensors to monitor heart rate, blood pressure and stress levels. However, the device is still an excellent companion for the iOS devices. Apple Inc has already ordered nearly 6 million units of this device, out of which half of them are Apple Watch Sports edition, and remaining share belongs to the other two editions. It was also reported that Apple Inc is installing safes to protect the Apple Watch gold versions in the stores. Each of these gold-plated Apple Watches cost around $5000. However, looking back at the history the company has maintained for its products, one can easily guess that the Apple will make the product better than it was in the debut. There are possibilities that by the time Apple prepares for another Apple Watch; there are sensors available in the market that are capable enough to measure these parameters accurately.